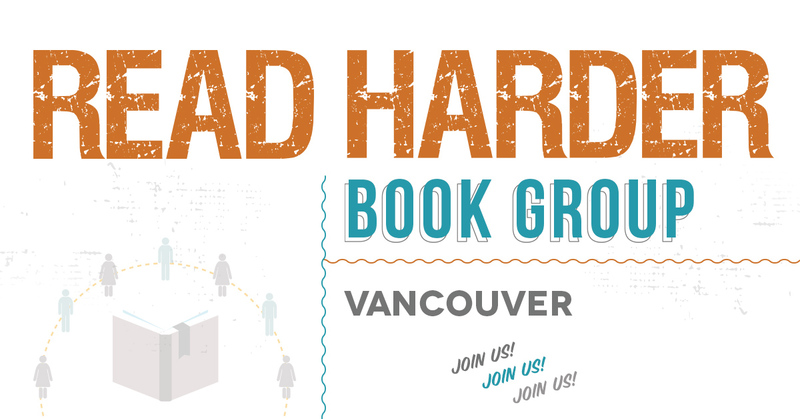 Calling all readers: join Book Riot for the Read Harder book group! We meet once a month, and have no set theme or booklist -- so if you’ve read a book, you’re in. 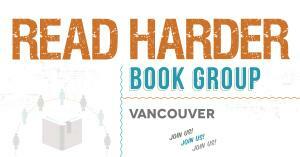 The Vancouver group meets the third Thursday of the month, 7:30pm. Whether you read a book a week or a book every couple months, you're welcome. If you're working towards the Read Harder goals for this year, you can track your progress and share recommendations with other participants; or maybe you just want to chat about the most recent book you read and find out what everyone else is loving. Regardless, come meet your fellow booknerds. © 2019 ShowClix on behalf of Riot New Media Group.